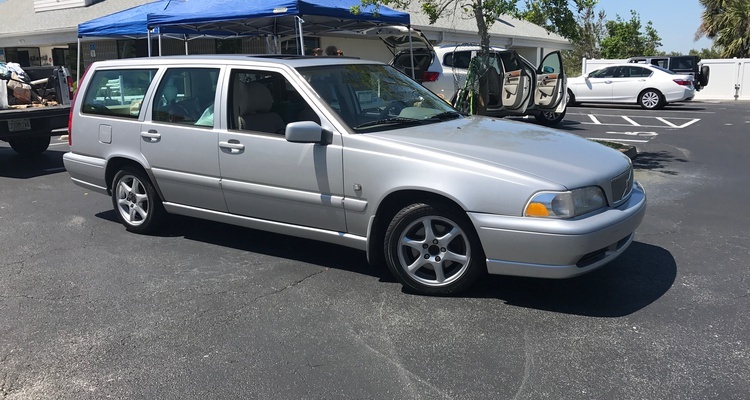 Call it the ultimate daily driver: cavernous space, turbo power, and a silky-smooth ride. Our goal? Commute in comfort, while still having the power and handling to beat a Subaru WRX. We buy a parts car. Then we buy a parts car for our parts car. 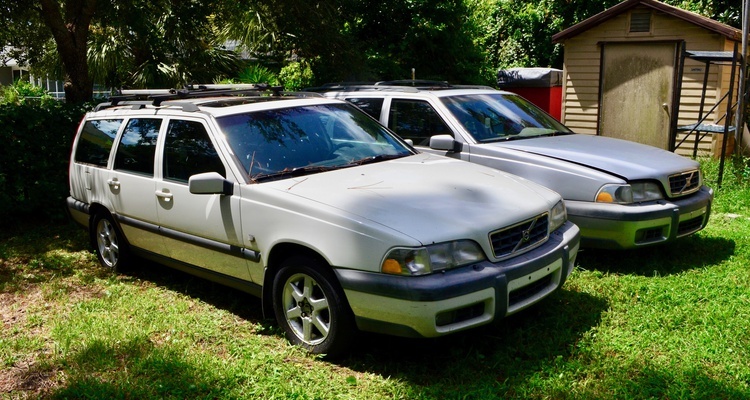 We trade a broken Mercedes for a slightly less-broken Volvo. 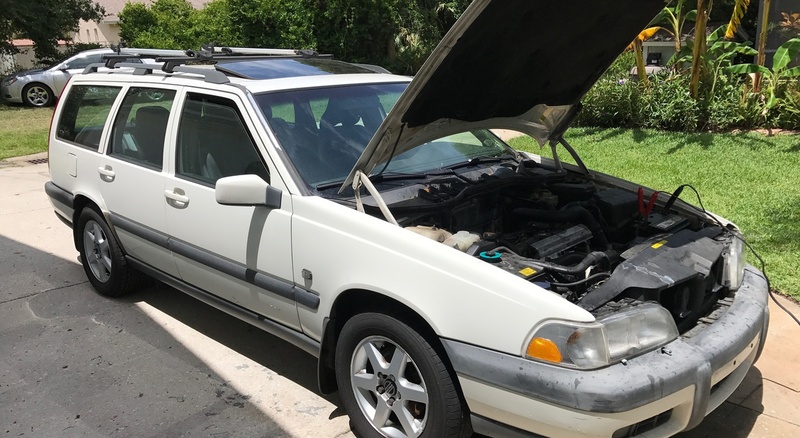 Join Free Join our community to easily find more Volvo project cars.